2lbs Black Forest Cake from five Star Hotel or from the Best Bakery in town. 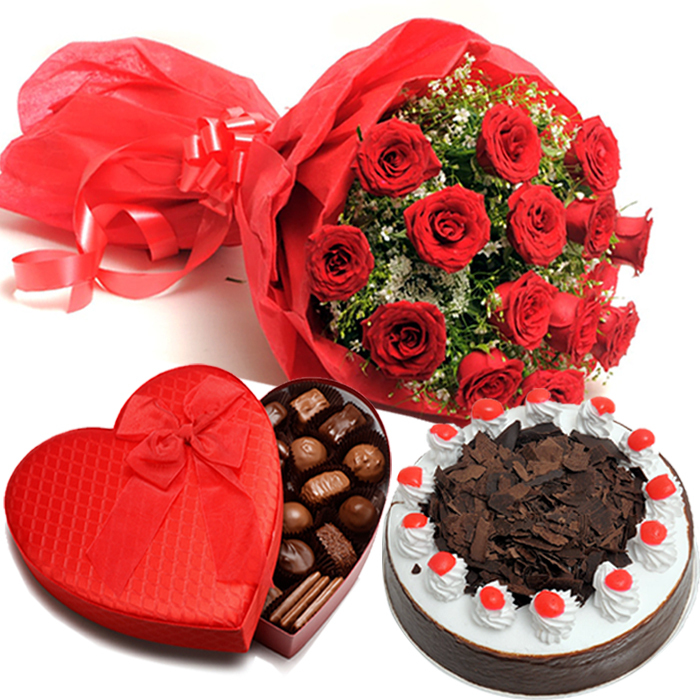 Send this delicious cake to your loved ones on their birthday and make them feel special. 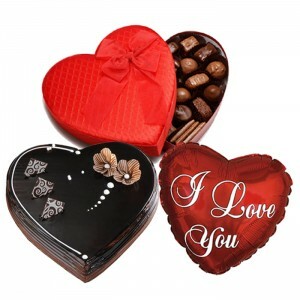 finest quality double heart shaped chocolate box. The box has 16 Italian chocolates in it. 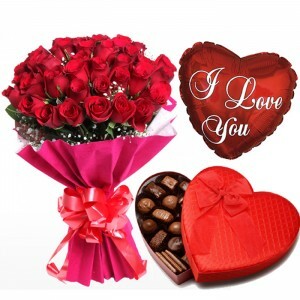 A perfect gift for your loved one on this Valentine’s Day! -Please book your order prior to 10th FEB.